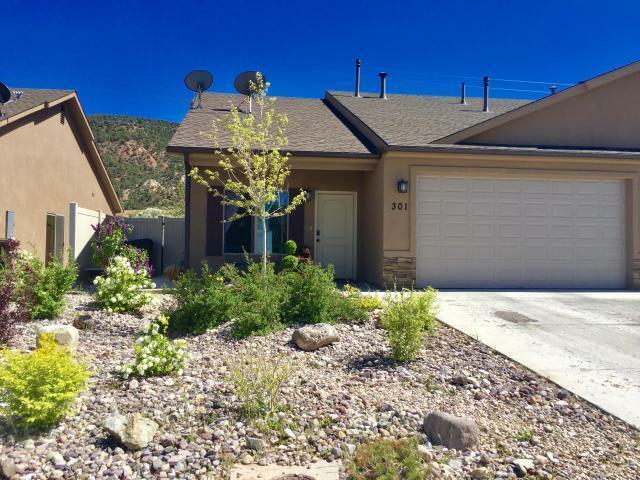 All one level of comfort in a great location with mountain views from your own backyard. Open kitchen, dining, & living area and the kitchen has a lot of storage and cabinets. ALL APPLIANCES, a Murphy bed and 2 gorgeous bar stools included! Move in ready! The backyard has an extended concrete covered patio with room for your BBQ's and patio set. 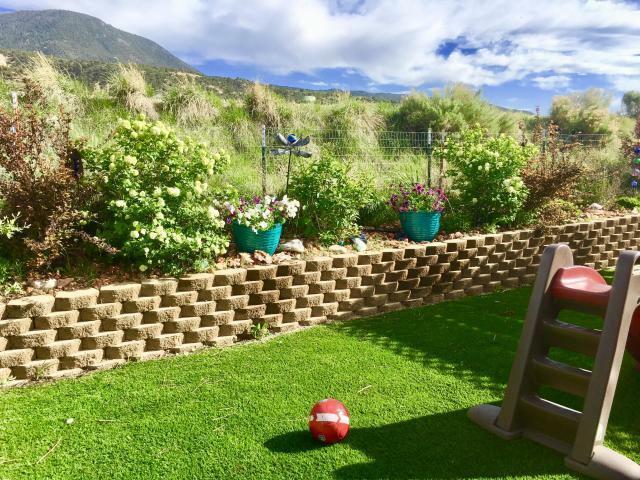 The backyard has low maintenance artificial turf butdoes have an automatic sprinkler system under the turf if you'd like to lay sod for natural grass. Low maintenance artificial turf makes it easy living. 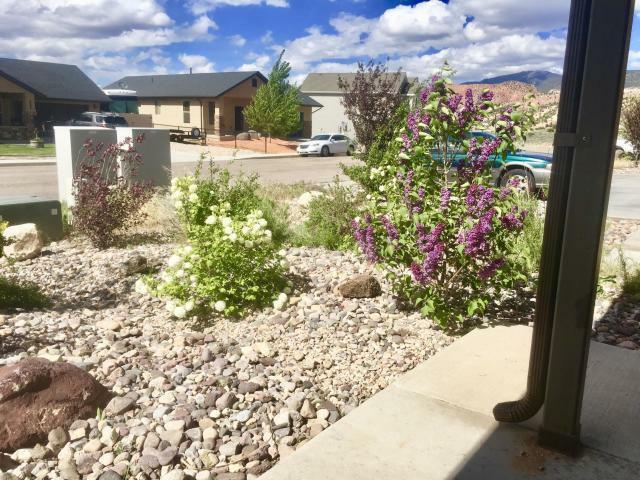 This property backs up to the East Bench trail for a nice scenic ride, stroll or nice run in the very scenic mountain areas. 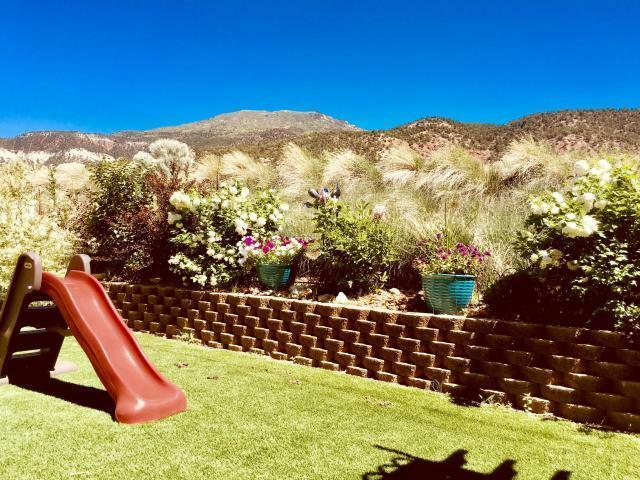 Location is near Brian Head Ski Resort, Zion National Park and Bryce Canyon Nation Park.